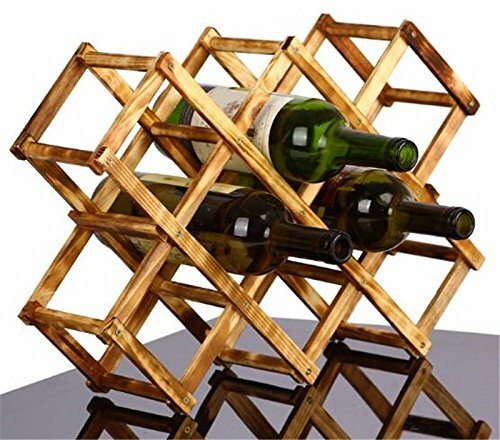 Wooden Red Wine Rack Bottle Holder Mount Kitchen Bar Cabinet European Creative Gift Buckets, Coolers And Holders by Bar Cabinets at RVTE. MPN: unknown. Hurry! Limited time offer. Offer valid only while supplies last. Bar Cabinets#Bar Cabinets#10 Features: 1. Buckets, Coolers and Holders Type:Wine Holders 2. Certification:CE / EU,CIQ 3. Material:Wood 4.
ePacket Delivery For Hong Kong 15-30 day. View More In Bar Cabinets. If you have any questions about this product by Bar Cabinets, contact us by completing and submitting the form below. If you are looking for a specif part number, please include it with your message.